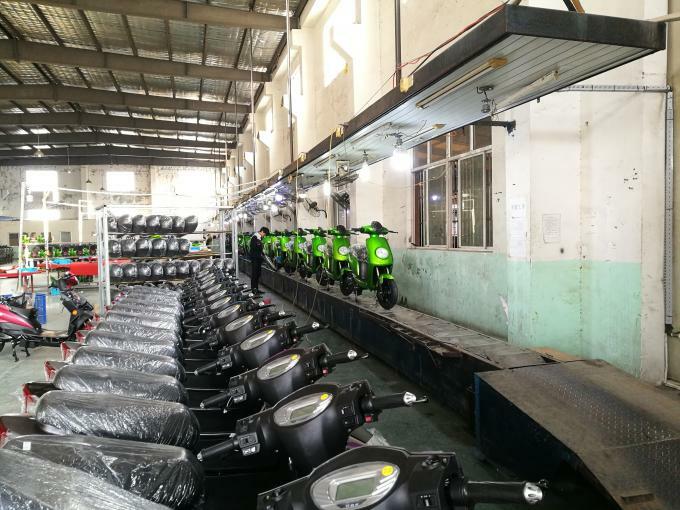 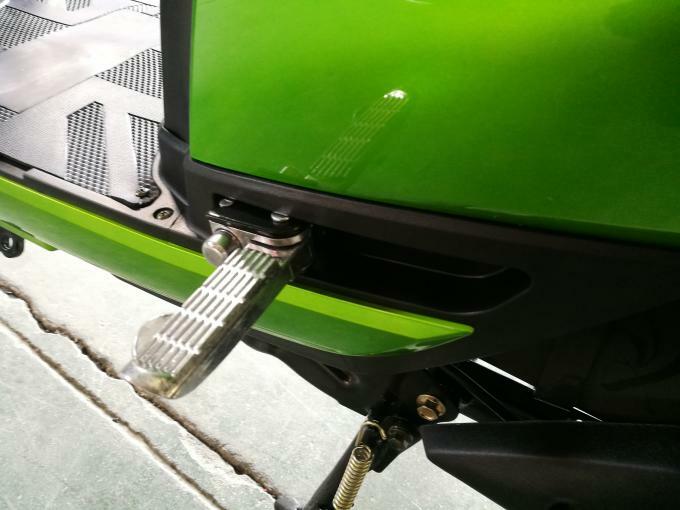 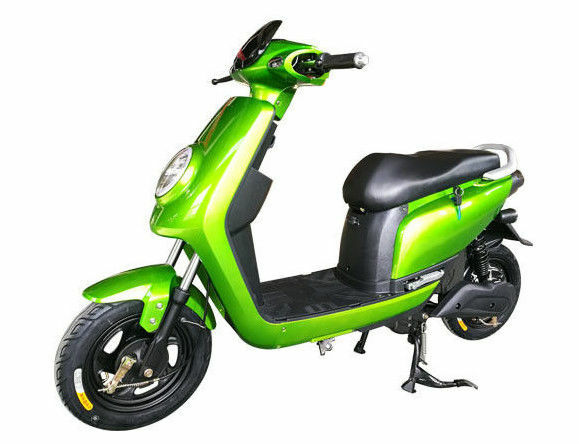 Nowadays, eco-friendly scooters are fast becoming the favourite choice of green transportation. 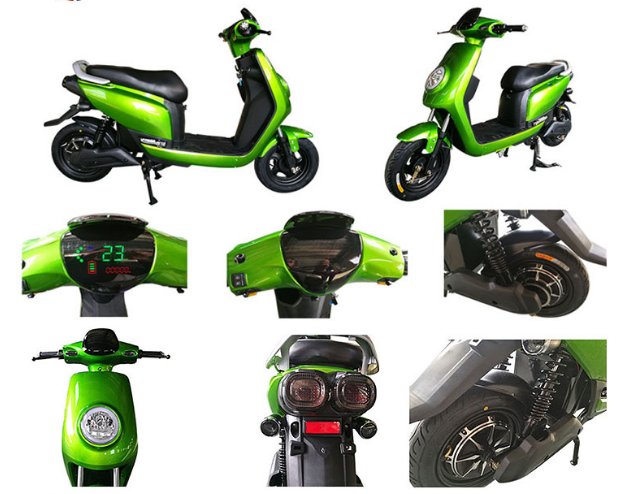 Cool Electric Scooter APPLE is powered by 48v lead-acid battery,450w Brushless motor, with stubborn LTD headlight, liquid crystal display, cool appearance and tender saddle, very powerful and effective, you will love it! 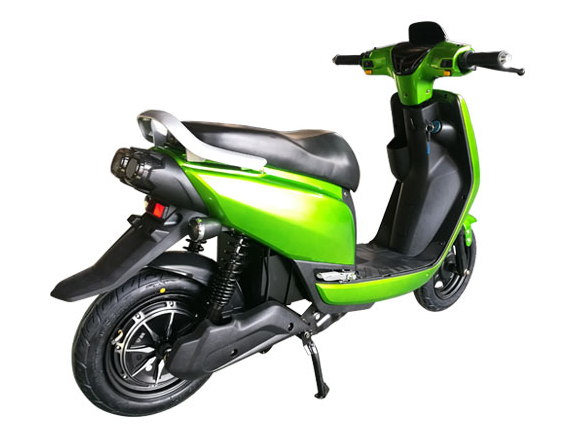 This concealed design makes the rear footrest easy to fold and unfold at any time, the metal material also makes it more sustainable and stronger, guarantee the rear passenger's a better sitting comfort.